WHAT IS CARRY THE FALLEN? 4. 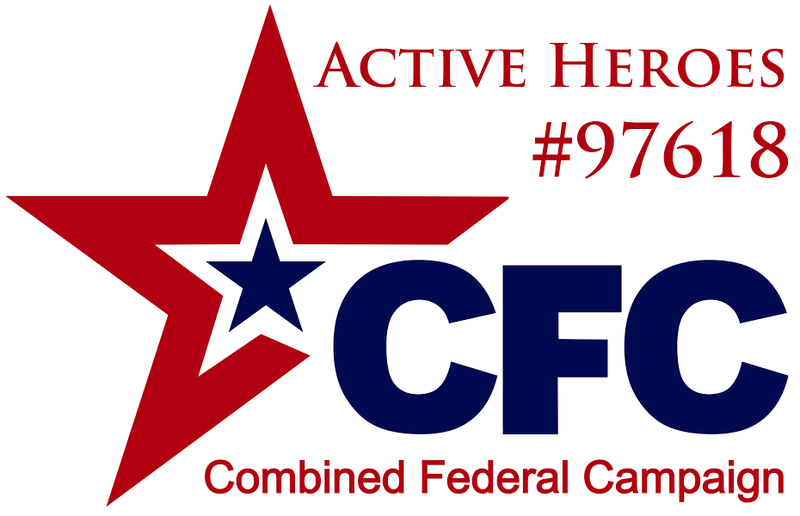 Supporting Active Heroes programs including the retreat, community center, home repairs, and active challenges from donations raised by the Carry The Fallen events that will help reduce veteran suicide with outdoor activity programs and educational programs. Join a Carry the Fallen team near your location by searching the map and joining the fundraising Team page. Once you click Join the team, you will create a fundraising page and be able to assist the Active Heroes Retreat Center with every donation you receive. Volunteer team leaders coordinate Carry The fallen Ruck Marches and Social Events in their area. Ruck marches are team hiking events. Social events vary. Each Team hosts several ruck marches a year. At each event you can REGISTER FOR FREE or register to BECOME AN ACTIVE HEROES AMBASSADOR for $50 and you will be sent a Carry The Fallen shirt, bumper sticker, refrigerator magnet, flyers (donation Cards), and an Ambassador Booklet containing suicide prevention information and peer mentor campaign information. Shipping is included in the $50 donation. Please note that the Ambassador Package Shirt changes often. After joining a fundraising team you can earn your CARRY THE FALLEN PATCH by fundraising $100 or more and completing a 3, 6, 12 or 22 hour long Carry The Fallen Ruck-March event! Carry The Fallen Team Leaders will distribute patches, only to participants who raise $100, during the closing ceremony of the event. Participants can even make their own donations towards the patch on their fundraising page, or keep sharing their fundraising page to raise the $100 minimum donation amount. Now you can earn more prizes from sponsors!